Make plans to join us for a Fine Art and Poster Sale during Waterama. (Wednesday. 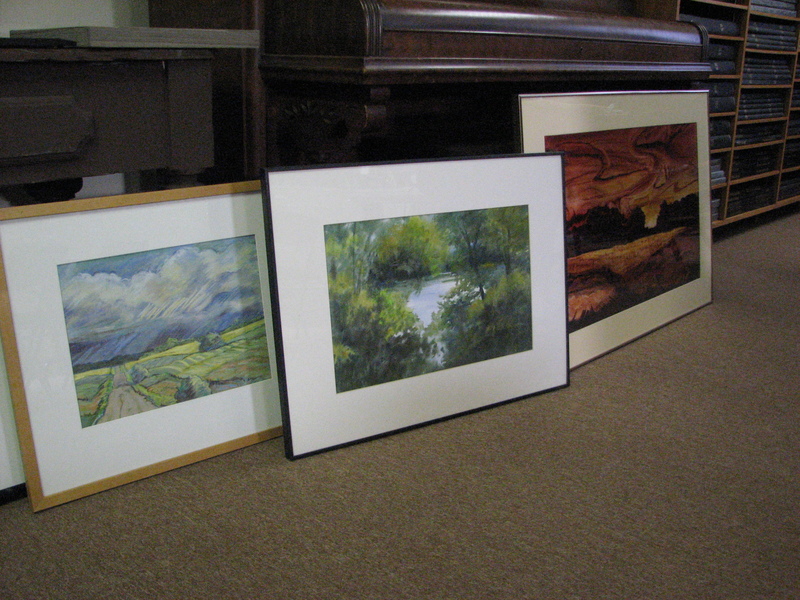 July 23 – Saturday, July 26) Donations of original works, prints and posters are rolling in! There is sure to be something here to fit your decor! 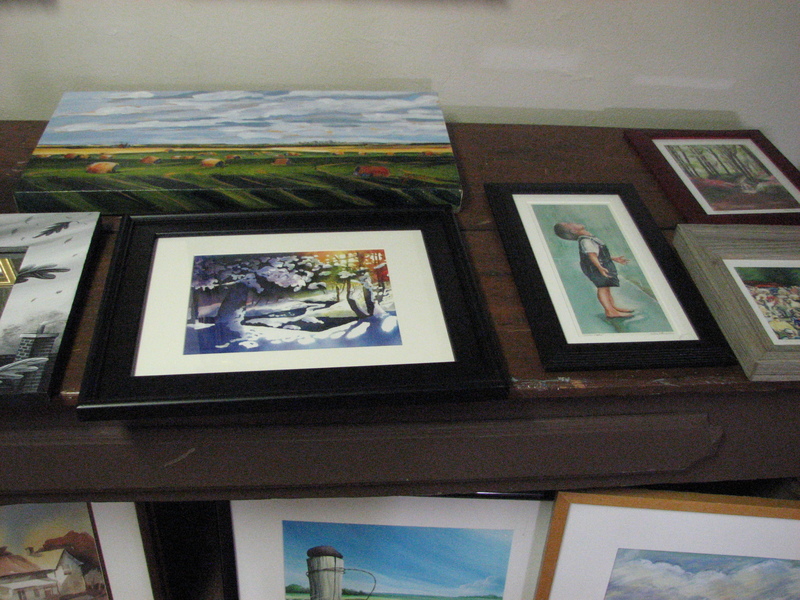 If you have any new or gently used artwork, prints or posters that you would like to donate, please drop it off at the museum Tuesday – Saturday 10-5, or give us a call and we can make arrangements to pick it up. All proceeds go to benefit the Pope County Historical Society. This entry was posted in Museum updates and tagged Art Sale, Pope County Historical Society, Pope County Museum, Poster Sale, Used Art Sale. Bookmark the permalink.